Elevating shoes have become the ultimate solution to people looking to increase their height fast. For years, society has demonstrated its ruthlessness in judging people. You are required to be perfect! From the workplace to social places, one of the expectations is that you must be tall. One of the methods to achieve this height immediately is elevator shoes. 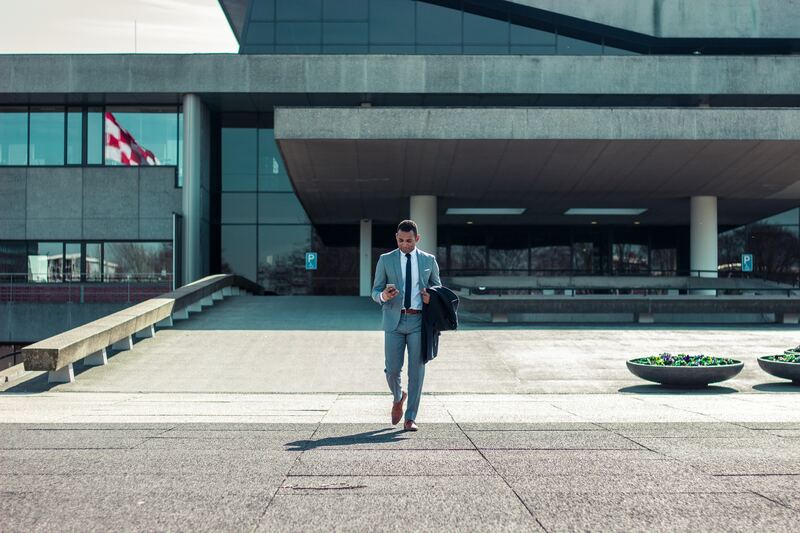 For many people, the main question in their minds is; “How high should the elevating shoes be?” This post takes a closer look at elevator shoes to help you understand the perfect height adjustment to go for. What Exactly Are Elevating Shoes? 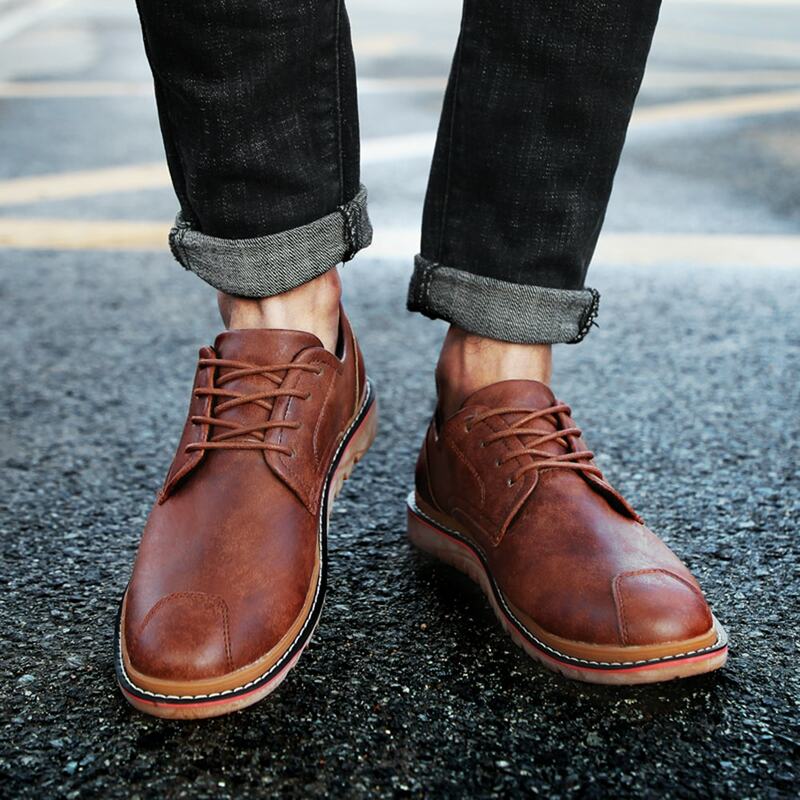 The history of elevating shoes can be traced back to the 16th Century when cowboys in Spain wanted to look taller in the field. During this time, the height increaser shoes were only made on order. Besides, they were very expensive and few could afford them. Today, height increasing shoes have become more common as the society presses people to look and appear perfect. The shoes are available in all styles and designs to ensure that no matter your fashion preference, a perfect match will be available in the market. Since the discovery of height increase shoes, designers have been carrying progressive research to improve the models released into the market. However, what are the exact mechanics used to increase height in elevator shoes? The technique used to help increase your height is adding elevation on the three primary components of footwear; outer sole, mid-sole, and the hidden increaser. The main component used to raise the height is the hidden increaser. The increaser of shoes to increase height helps to add the greatest elevation. The main reason for hiding the height increasers is to ensure you can raise elevation without getting noticed. This implies it will be very difficult for other people to notice that you are on elevating shoes. To others, you will only look taller and perfect. The Height increaser shoes also use the outer sole to add the elevation. Though the outer sole was originally designed to help protect the shoe, foot and provide firm grip when walking, it is also used to enhance the elevation. Note that just like the hidden increaser; the outer sole is also designed to make the shoes look natural without raising suspicion. The last part used to enhance the elevation is the mid-sole. Unlike the outer sole and increaser that are used to provide optimal elevation, mid-sole is different. It is used to add limited elevation. Designers prefer to use the mid-sole to help aerate the shoe and enhance comfort to ensure that a user can wear it the entire day. No matter the shoe you want to use, the primary target should be comfort. This is why the height increase techniques are all aimed at promoting comfort in all the designs. For example, most hidden increasers are designed from leather that can help to wick out perspiration to keep your feet comfortable and safe for longer. In addition to enhancing the comfort, height increasing shoes are also designed to deliver optimal value for money to clients. 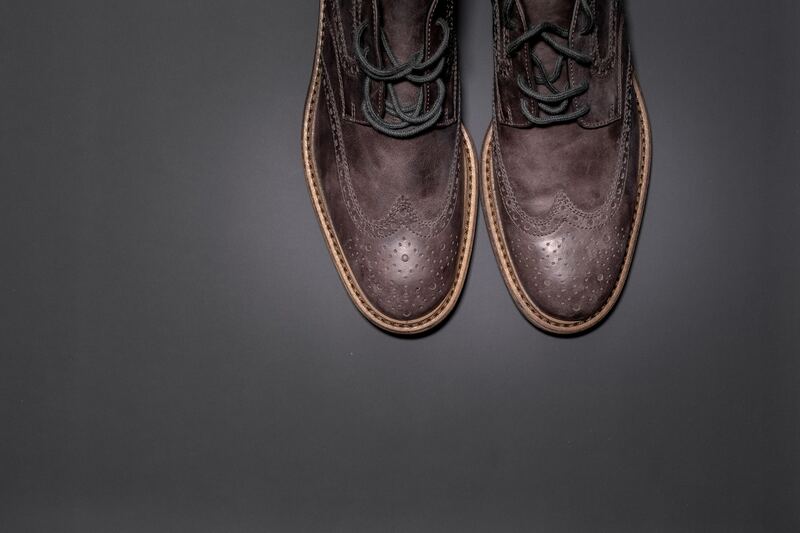 Some of the materials used to make elevator shoes include leather, rubber, and wood. No matter the level of comfort you target, rest assured of getting it in height increaser shoes. The first factor that will help you establish the level of anticipated elevation is making the decision to look taller. Note that you can be short and target looking taller or simply want to increase the current level with a few inches. To know you need to look taller, take a closer look at the current height and imagine how you would be if taller with a few inches. Remember that the elevation starts from ½ inch depending on what you want. If your motivation for growing taller is drawn from role models, it is advisable to follow their trends. For example, you might be interested in following the footsteps of Tom Cruise because he has demonstrated effective use of elevator shoes to look taker and become successful. Make sure to note the elevation that such role models have and seek to achieve the same adjustment. As you focus on increasing your height, it is important to understand the society’s expectation of an ideal person. For example, if you are in the fashion niche, it is important to look as tall as possible. Consider going for elevator shoes 5 inches or more. As you select the height increasing shoes, the primary goal should be ensuring that you can walk comfortably. If the shoes do not allow you to walk comfortably, the chances are that people will easily notice the faked height. Besides, you could also suffer from back problems. Therefore, you should only select the elevation that guarantees optimal comfort when walking and working. Having decided the elevation to go for, it is time to select the best pieces. Therefore, how do you do this? Here are some useful tips to guide you. The best shoes with heels for guys are those designed and stocked by top brands. These are the brands that are highly committed to delivering quality shoes all the time. 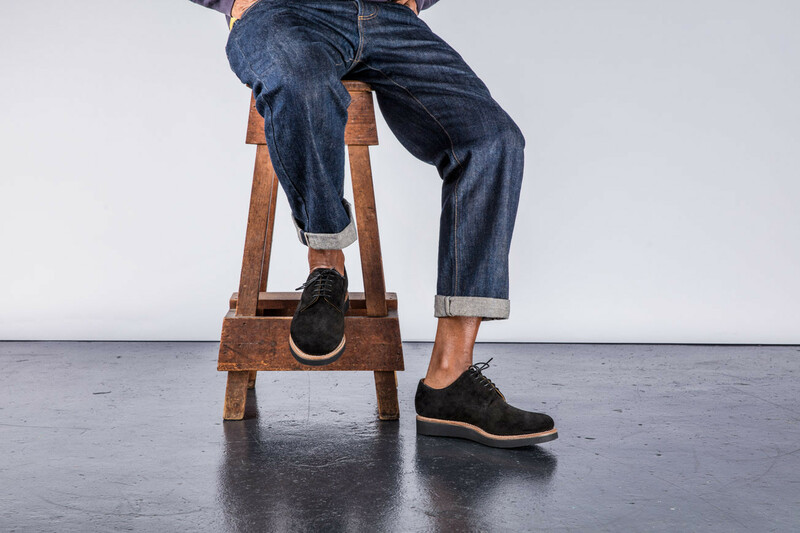 One of the top brands that have stood out for commitment to quality is Chamaripa shoes. As you select the taller shoes for men, it is important to look for the designs that help to guarantee optimal comfort. Before you can place an order for elevating shoes, ensure they are of the right size and height. Make sure to also test the pair of shoes to ensure that it is as comfortable as possible. The shoes you select should be affordable. The good thing about shoes to get taller is that they are available in different modes and prices. Simply shop around and the chances are that the funds you have re ample for an impressive pair of height increasing shoes. It is important to appreciate that research in shoes that make you taller has helped to provide many designs to cater for all people’s needs. This implies that no matter your preferred style, matching elevating shoes will be available in the market. For many people, going for elevator shoes is also used to mark an important point for change in fashion. Therefore, you should also consider it as a point of changing the personal style. Do not shy from trying a new fashion to help you look better, more attractive and successful. When you decide to go for elevator shoes, it is important to ensure that only the right elevation is picked. Because people have varying consideration of perfect height, ensure to factor your niche, personal expectation, and nature of your society. Note that even as you pick the perfect elevation, it is also crucial to go for the pieces that are comfortable and stylish. Do not get stressed about lack of height or trying using methods that could take years to deliver results. Simply go for shoes to get taller for instant elevation.